This Website is being revamped. Come back end April 2019 to see the updated site. Digital Marketing Triangle (DMT) comes about from the increased complexity in managing marketing engagement in the real world today. There is social media such as Facebook, Twitter, Pinterest. Then there is the website to manage in terms of content, blog and comments. 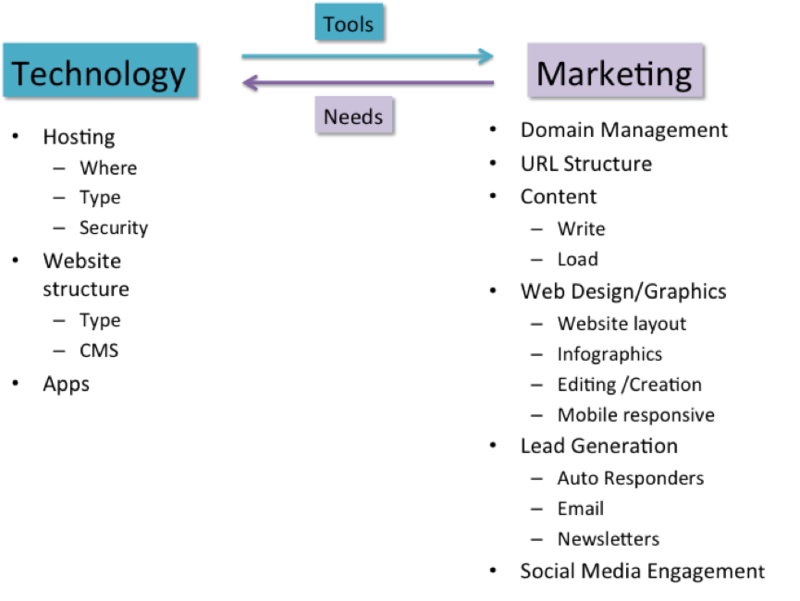 Then there is the organization structure that separates technology and marketing. So who does what? Who updates the websites content and technology? Who manages the comments? Who logs in to view the analytics and decides on corrective measures? What is the interaction of the digital marketing triangle of technology, marketing and the consumer? This conundrum can be easily resolved by looking at this problem as a digital marketing problem. What are the goals and objectives of digital marketing for the organization? If the goals and objectives of digital marketing is to have an effective conversation with customers, prospects and followers of the organization, then that digital conversation can be sized up into two discrete components. The Topic and the Presentation of the topic. Essentially the topic of the conversation and how that topic is rendered or presented to the consumer of the topic. We can then hand over the topic and conversation to Marketing to manage. We say Marketing in this instance, as a representative of a department that engages customers. It could well be Tech Support, Customer Service, PR or even Sales. This goes too for search engine results. The most accurate URLs and keywords need to be used in creating domain names, page URLs and title tags, to ensure that the conversations are optimized for search engines and rank well in the search engine results pages (SERPs). We have to bear in mind that search results are being looked at by qualified leads, leads that are looking for solutions and thus are conversations in their own right. The rendering and presentation part of it is handed over to the Technology or IT team to manage. 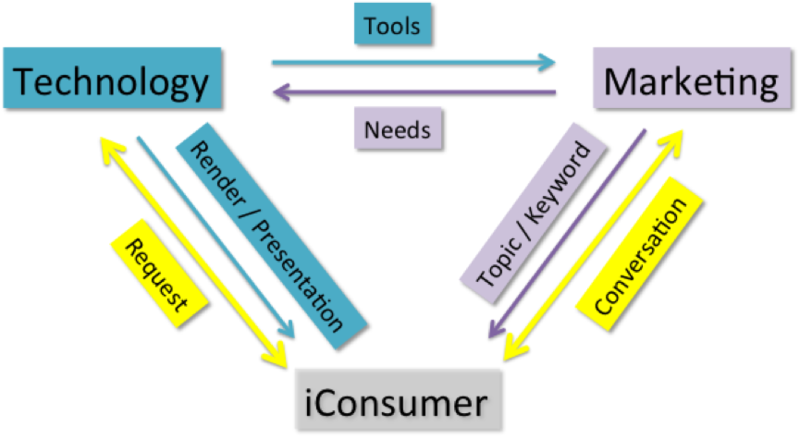 This is diagramed in the Digital Marketing Triangle as shown below. The consumer wants accurate information. 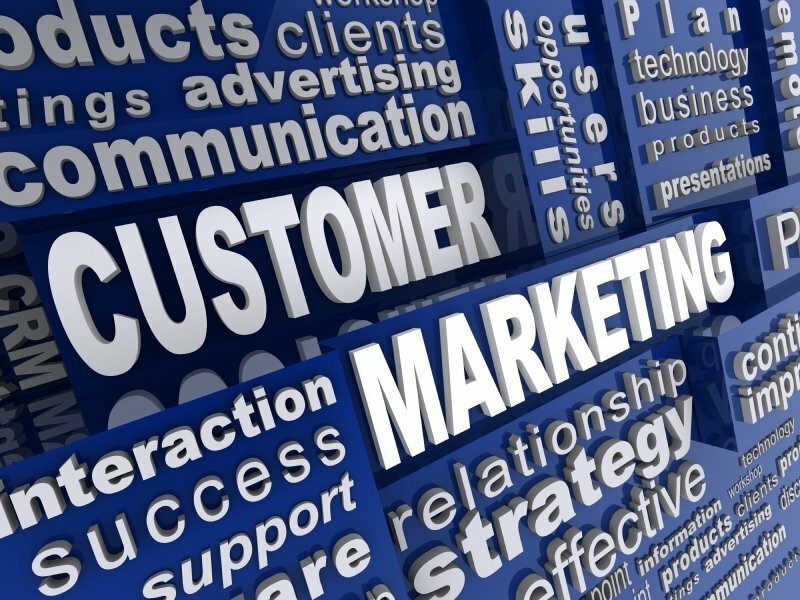 Marketing wants to keep the consumer engaged. Therefore for social media and websites, the content, comments and conversation is to be managed by the Marketing team. And in the case of websites, the use of a Content Management System (CMS) like WordPress would be an easy to use application for Marketing to update content and manage comments. The Marketing unit needs to incorporate web designers and graphic artists to be part of the team to manage the visual conversation with consumers. With the prevalence of smartphones and tablets, visual communication online with great infographics, pictures and mobile responsive websites are an urgent requirement to hold the attention of the consumer. The Technology unit then provides the tools and expertise to manage the hosting, whether in-house or outsourced, of the WordPress or any other type of website. They can provide relevant hardware and network technologies to manage the speed, security and functionality of the website to ensure that the conversation is presented safely and speedily. Plus expertise on mobile app development for the respective mobile platforms. 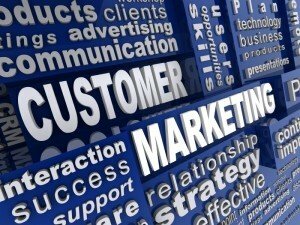 Concluding this, for a faster and more productive digital engagement with the consumer, Marketing should either expand its scope of work or set up a Digital Marketing unit that focuses purely on digital marketing activities. Logga is a marketing professional, project management consultant and founder of Kognifi Sdn Bhd. Kognifi is a digital agency in Kuala Lumpur, started in Jun 2017. Kognifi helps local businesses effectively use digital platforms for measurable sales and marketing tasks, tactics and results. Want to learn more on Digital Marketing? Grow your digital marketing skills.